Following an official reveal back in December 2018, Persona 5R is set to get new details this March 2019. On March 23, a 1-hour special broadcast finale for Persona 5 the Animation ‘Stars and Ours’ has been scheduled to air in Japan. Now, it is highly likely that new information might get revealed after the 1-hour special. Previously, the teaser video showed that more details will be coming in March. Those outside of Japan may want to stay tuned at streaming platform Crunchyroll as they also aired a parallel stream of Persona 5 the Animation Dark Sun the same day the special aired in Japan. 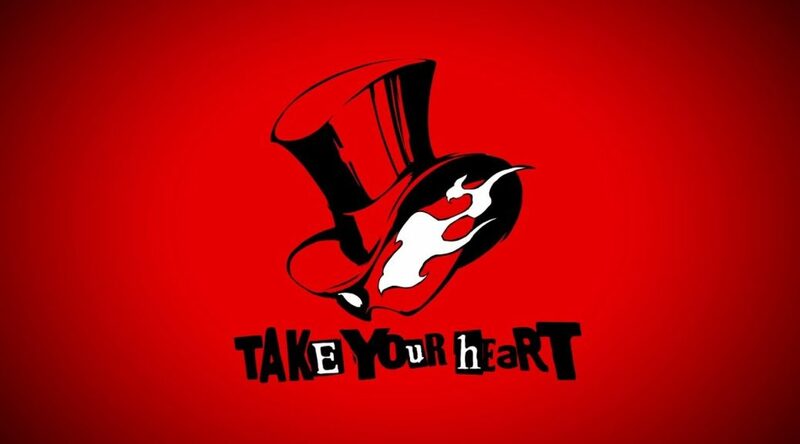 Will we finally be able to learn of what Persona 5R is about? Will it finally be revealed for Switch? Let us all stay tuned come March 23!